I am spending the majority of my (non-work) waking hours in the kitchen, baking up a bunch of the most amazing treats you’ve ever seen! I can’t wait to share them with you, but that requires time- something I don’t have this week. 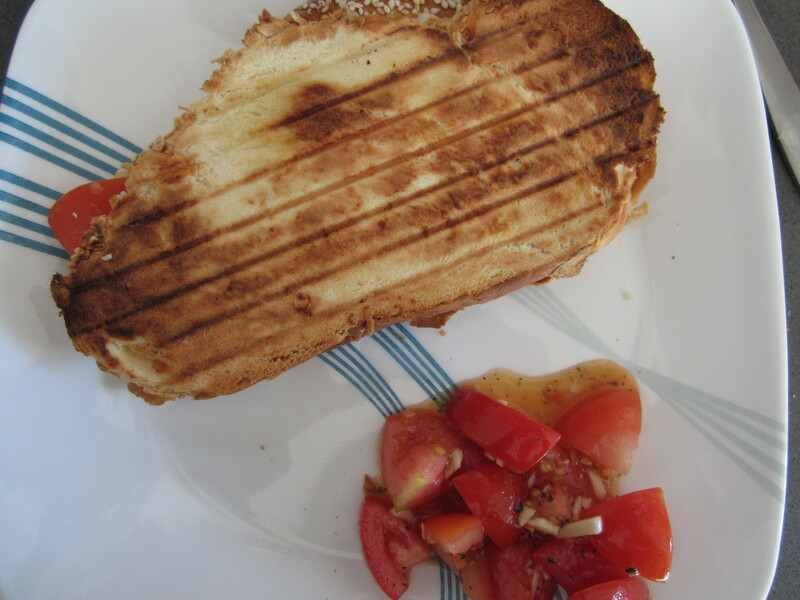 Instead, my friend Tova B. is showing you folks how to make a delicious looking Panini. I dunno about all of you, but after reading this I have been craving Panini. I can’t wait to try this recipe! If you want to contact Tova you can email me and I will forward it on to her. I love this recipe because it really is all about your own taste. 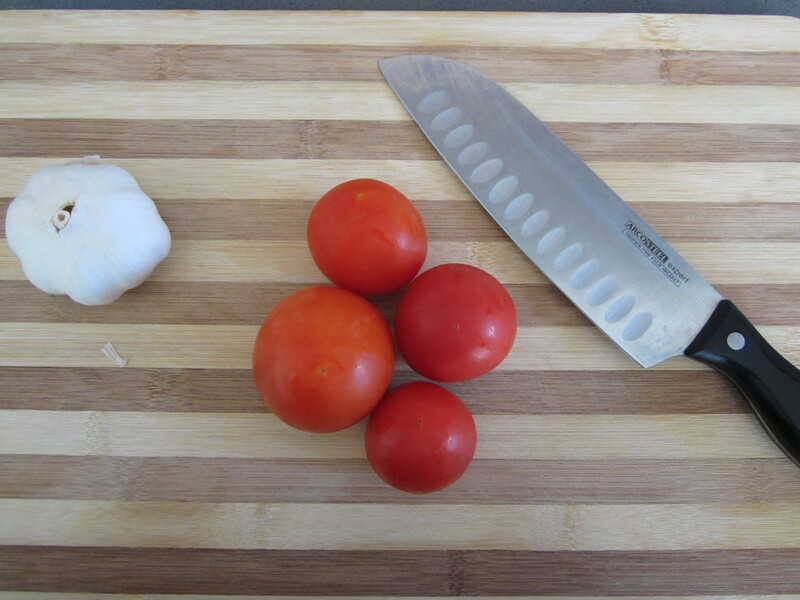 The ingredients are simple, but the measurements of them are all up to you and your taste buds. I don’t think I ever make this recipe the same way each time due to the amount of people I serve it to, or if it’s just for me. The traditional Italian name of this recipe is called Caprese Salad which is basically a “sandwich” of tomato, basil and mozzarella cheese. I have adapted my own version of this and we eat it in all kinds of ways. Plain as a side salad, in pasta or in a panini, which is what I will be showing you today. 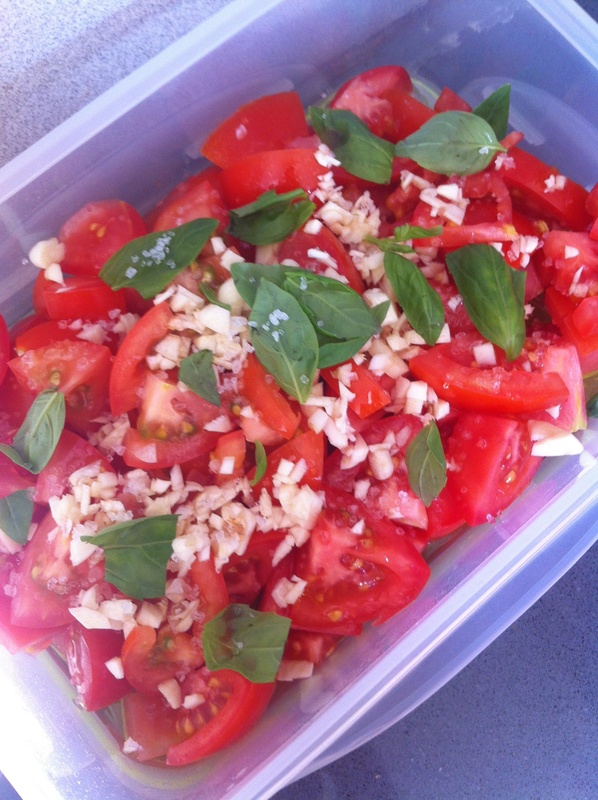 Ingredients for this recipe are 2 slices of bread, cheese, tomatoes, garlic, basil, salt and pepper to taste, and olive oil. For the recipe below it is for about 1 serving, but that will depend on the size of your sandwich. 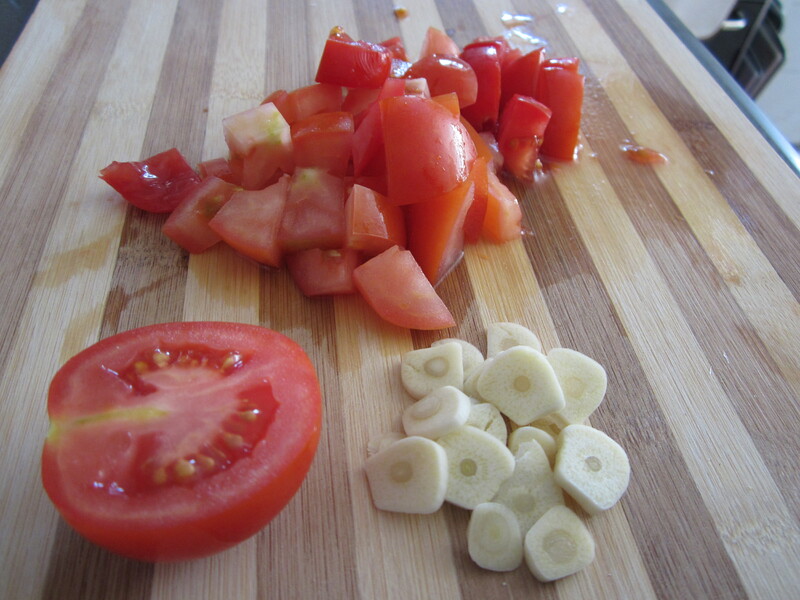 1 teaspoon of olive oil (or more depending on the size of the tomatoes) A drizzle over the bowl is enough. Mix all the salad ingredients in a bowl, and let it sit for 15 minutes just so all the ingredients get to know each other. The salt will bring out the water in the tomatoes, making for a great liquid at the bottom of the bowl you can pour over chicken or your pieces of bread for your panini. Take a slice of bread and sprinkle cheese (whatever amount you want) so that it covers the majority of the bread. The cheese serves as a “glue” for the tomatoes and bread to stick. Then put the tomato salad on top spreading it as evenly as possible and putting more cheese on top so that the top layer of the bread can stick to the rest of the sandwich. Using a sandwich maker, panini maker or frying pan put your sandwich in until the bread is golden brown (or more if you like it well done). If you are using a frying pan flip the sandwich when it browns on the bottom. That’s it! It is easy and simple, and you can make this recipe your own depending on your taste buds. Put the salad on pasta with melted cheese or eat it plain! It is a favorite in my family and I think it will be a favorite in yours. This is a lovely idea – great guest post! Great looking panini and a very versatile recipe.